This classic bushwalking pack sets the standard against which all others are judged. It is designed for those who want capacity, comfort and durability with a no-fuss design. 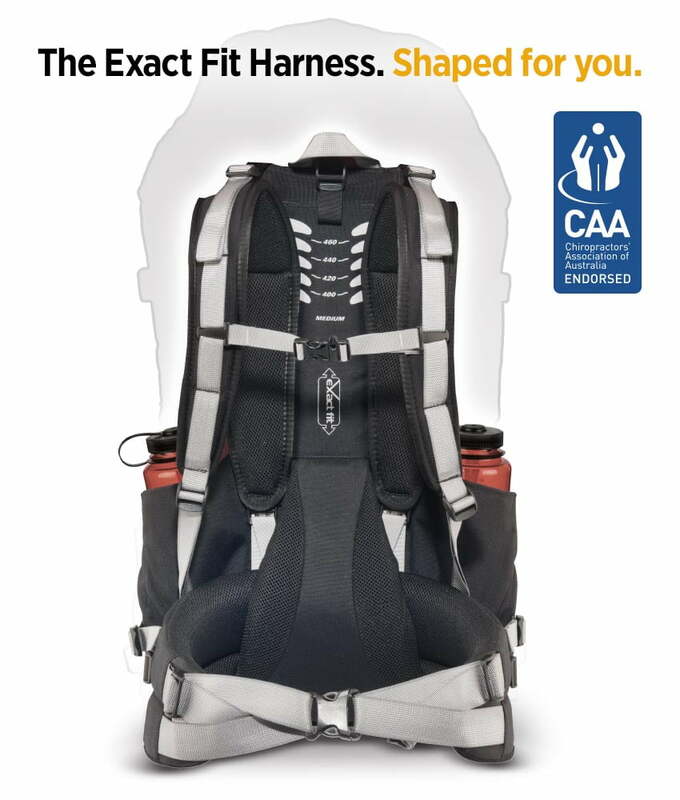 The Exact Fit harness gives comfort and adjustability, while Waterloc canvas fabric and canvas binding give the pack its strength and water resistance. Our premium bushwalking pack. It is the choice of antipodean outdoor professionals, and perfect for long expeditions.